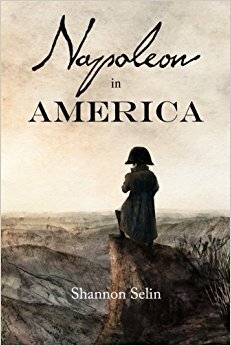 Book Review: Napoleon in America by Shannon Selin. 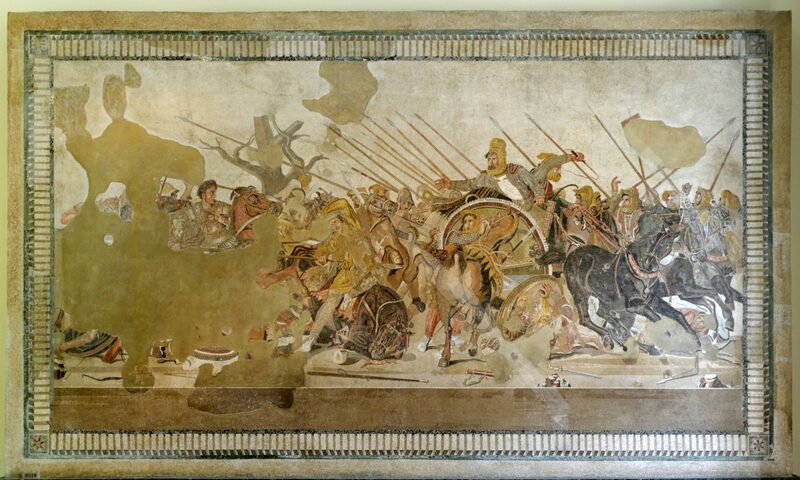 What if Napoleon had escaped after Waterloo? Some people ask me.